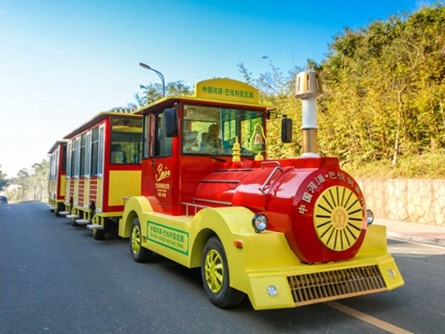 This is a Dising wheeled sightseeing train semi-finished product. 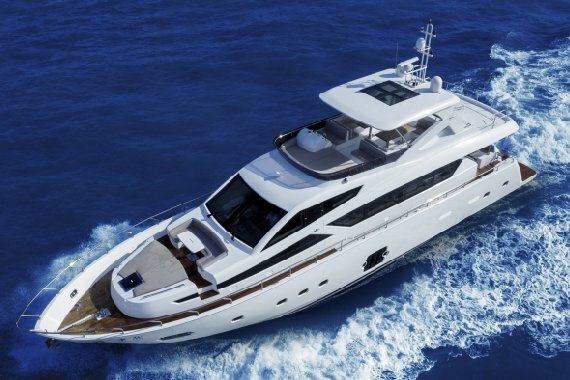 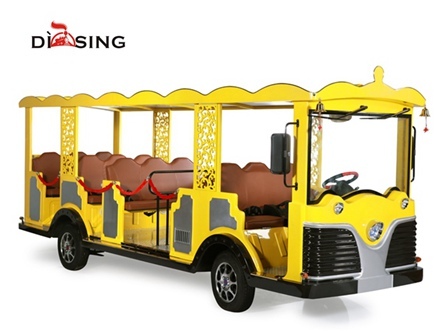 It will be very attractive for parks amusement, city sightseeing, village sightseeing. 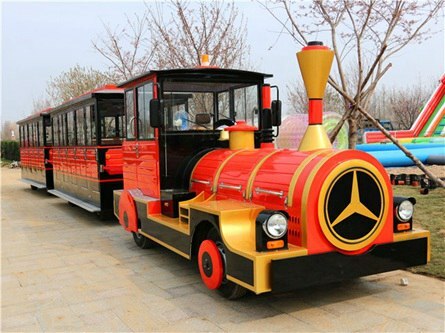 Semi-finished wheeled sightseeing train: 1 year full warranty,offer FREE components under EXW shipped term.